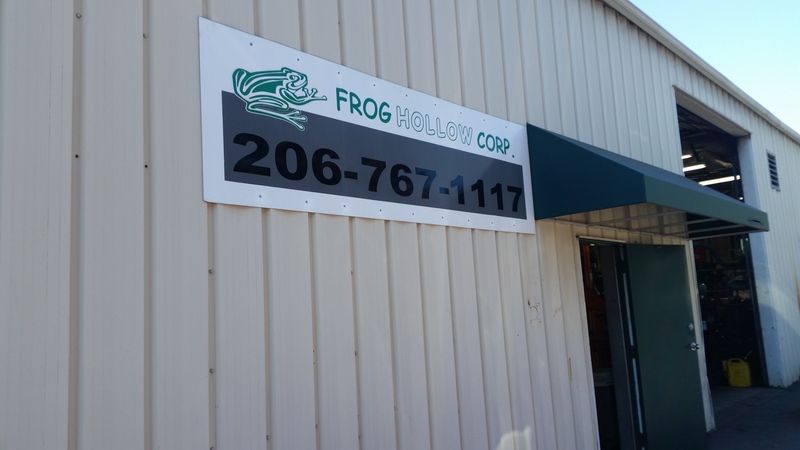 Since 1999, FROG HOLLOW CORP. has been a leader in the field of off-highway and heavy equipment repair and service. 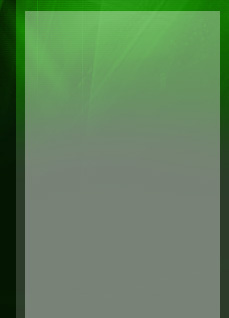 We have established a reputation for quality, quick customer response and in-depth expertise. As a successful family owned and operated business, we understand our clientele and nature of the heavy equipment world. We offer reliable and competitively priced service and parts sales. FROG HOLLOW CORP. located in Seattle, Washington offers over 70 years of mechanical experience in repair and rebuilding all major brands of transmissions, torque converters and differentials from *Clark, Twin Disc, Allison, Funk, Volvo, Cat and ZF On/Off Hwy. Additionally we offer new and remanufactured clutches and PTO units. At FROG HOLLOW CORP. we offer in-shop repairs, exchange units and various field service on logging, mining, materials handling, crane and construction equipment. Each unit is rebuilt and tested in accordance with factory specifications and guidelines. Rebuilding heavy equipment is a fraction of the cost of replacing with new. Get the most production out of your repair dollars. We offer a warranty of 1 year on new or rebuilt units from date of delivery to owner/purchaser. *"ALL MANUFACTURER'S NAMES AND EQUIPMENT ARE FOR IDENTIFICATION PURPOSES ONLY".